From Rt. 278 Business, turn on to Beach City Rd. (mile marker 4), take the second left (first left is the library) on to Hospital Center Blvd. As you drive on Hospital Center Blvd. you will see a big red Emergency left sign – DO NOT TAKE THIS TURN – but take the next left into the Medical Pavillion Parking Lot. 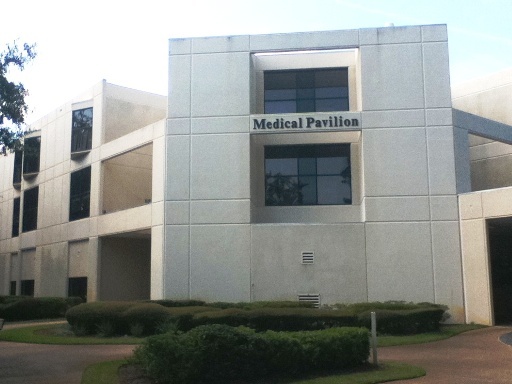 Park you car, walk towards the hospital and the first door you come to is the Medical Pavillion (sign will be on the front of the building, second floor, upper right in your line of sight). Our office is on the first floor, Suite 102.